What Is the Difference Between Wire & Cable in Terms of Electrical? In the electrical field, the terms wire and cable are often confused. There is a significant difference between the two that should be understood when determining your electrical needs. Wire can be covered in a protective color-coated sheath. The conductor of a wire is not insulated. 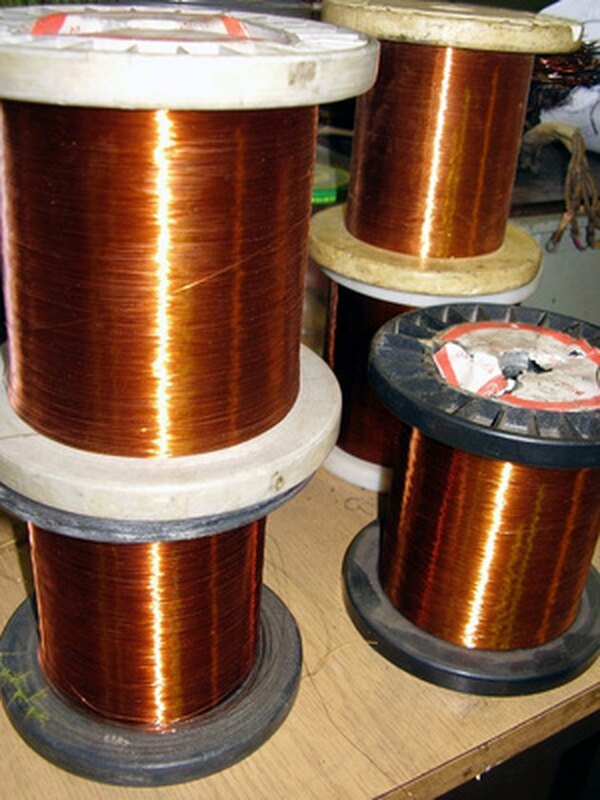 A wire consists of a single strand or a group of strands of an electrically conductive material (conductor). This material is normally composed of aluminum or copper. 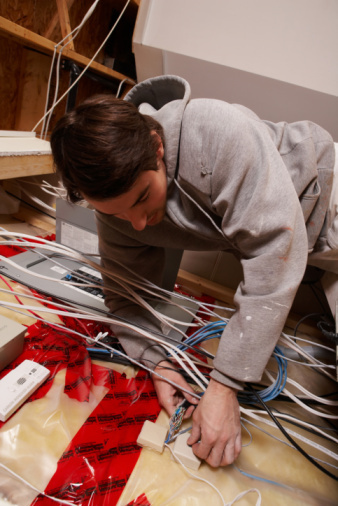 Wires can come bare, or covered in a protective or color-coded sheath. In a cable, the conductor is always insulated. 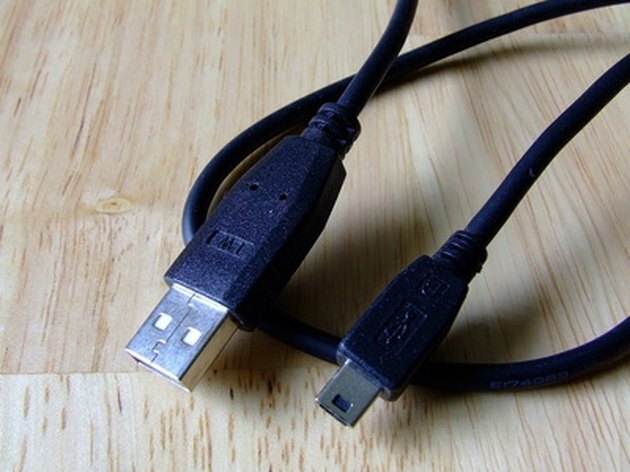 A cable consists of two or more insulated conductors and can be either bare or covered. This term is also used in reference to a group of insulated conductors that are intertwined or twisted together. Whether it's a single strand or multiple strands grouped together, if there is only one conductor it is a wire. 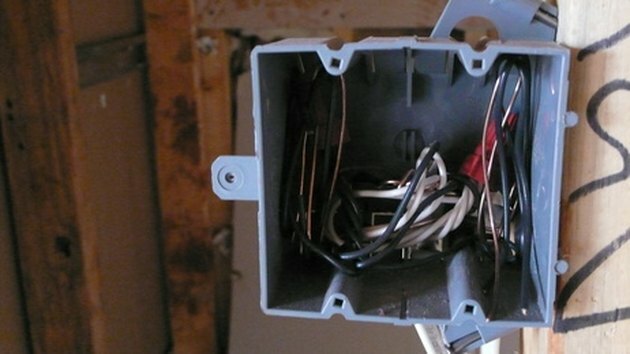 Likewise, if there are multiple conductors, but they have no insulation around them, they would be classified as a single conductor, making it a wire. 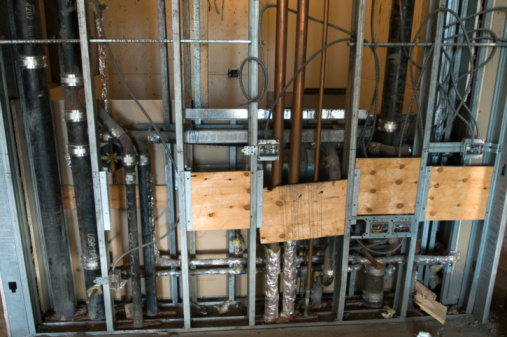 What Happens When Electrical Wiring Gets Wet?